The distillery known as Ch. 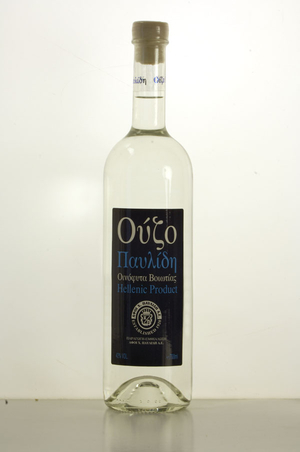 Pavlides Bros. S.A. was established in the early 19th century in Kerasound of Asia Minor. 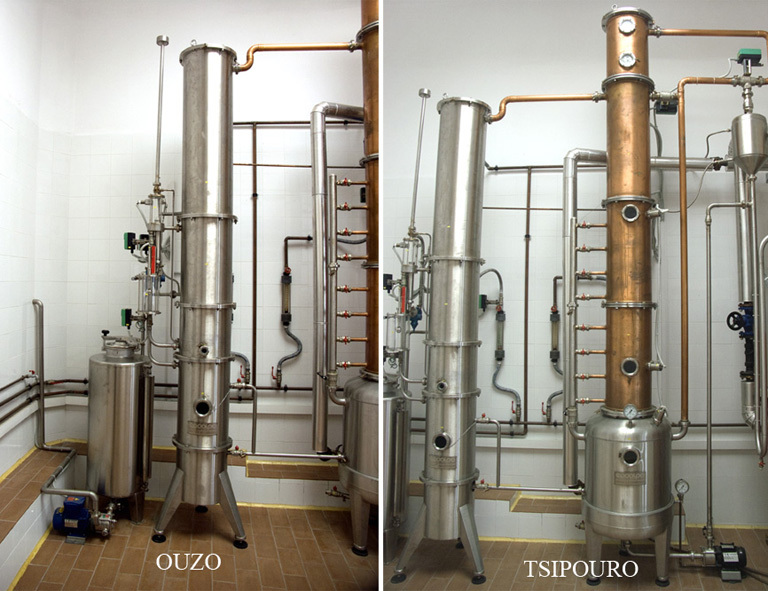 The distillery was moved to Greece by Constantinos Pavlides, the grandfather of the current company shareholders. After the death of Constantinos Pavlides, the company continues its operations by his son Charilaou Pavlides. Today it's operations are owned and managed by Constantinos and Panagiotis Pavlides. As of the 1st October in 1996, the company operated as a limited partnership with the official company name as Ch. 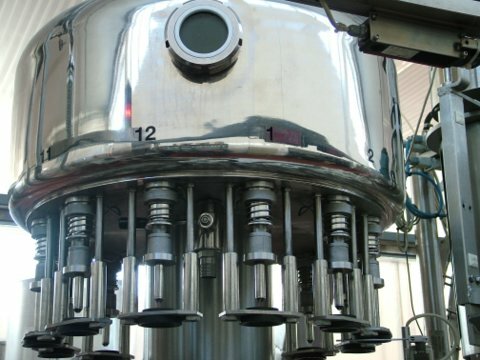 Pavlides Bros. S.A. As such, the owners have improved the techology used in production vy investing their own capital, have reduced the unit production costs of their products, and have increased their competitiveness with the positive results of increasing their sales. 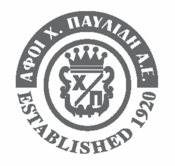 The organization of the company is effectively managed by the brothers Constantinos and Panagiotis, who were born respectively in 1952 and 1954. 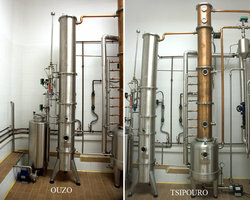 The distillery, which is operating in the field almost a century, produces a wide range of quality products such as Oyzo, which is the most famous alcoholic beverage in Greece, but also Tsipouro, Vodka, Brandy and Mastiha. In our facilities we use some of the finest equipment avaiable which results in an excellent quality of products that has been recongnized by prestigious awards, such as the Golden Award which isn't awarded lightly, several times. • The distillery known as Ch. Pavlides Bros. S.A is an established inherited family business. • The personalities of the shareholdes. 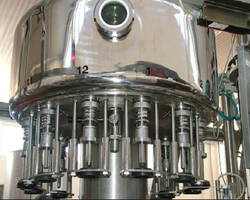 in their own ways, place a primary importance in the enjoyment of life along with business goals and increasing profit margins among their respective competitors in the distillery's sector. • The existance of mutual cooperation and trust between the owners and the shareholders of the company.